Email is still an efficient method of communicating with your prospects and customers. Its efficiency can be significantly enhanced, however, if it’s automated. Today’s marketing automation software allows you to eliminate time-consuming tasks of writing and sending emails. 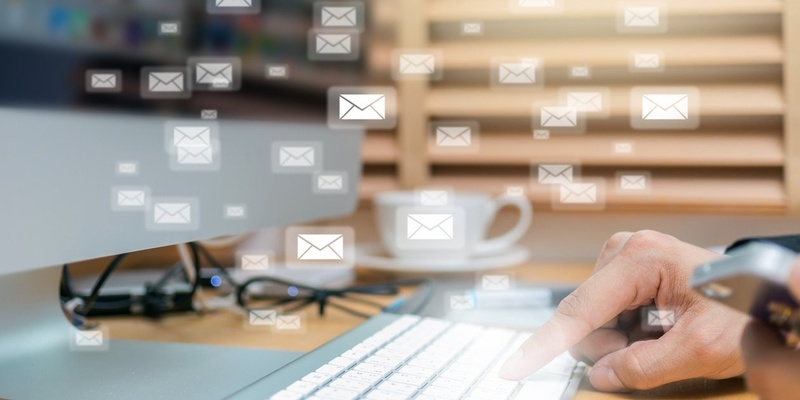 Not only will automating emails improve your team’s productivity, it will also eliminate the chance of sending poorly-written emails composed by individual team members. Wouldn’t it be great to have the confidence that a prospect would never again receive an email message with spelling or grammatical errors or with messaging outside the corporate brand parameters? There has been a lot of talk recently about “chat bots” and how they will impact B2B and B2C sales in the near future. A “chat bot” is a computer program designed to simulate conversation with humans. Siri, the personal assistant from Apple, and Alexa from Amazon are early versions of chat bots. Soon you will be able to ask questions such as, “What’s the weather where I am?” while on Facebook, or even better, speak with a chat bot that is similar to live chat on a company’s website.